Microscope in the Cambridge University Engineering Department. 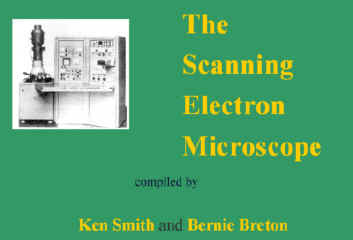 Charles Oatley: Pioneer of Scanning Electron Microscopy. the Institute of Physics: EMAG '97 (For full details see Conference Proceedings). © 1998 Cambridge University Engineering Department.